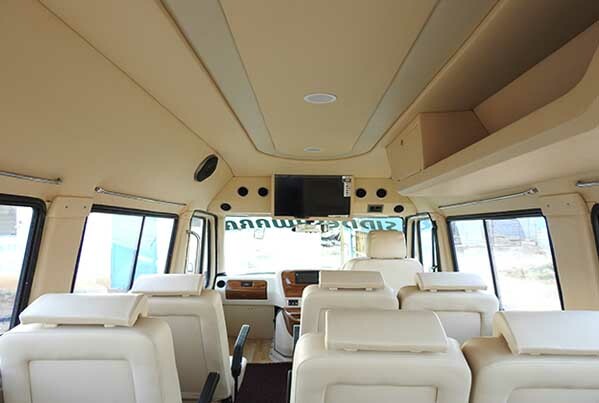 Traveller DlxNew is an ideal tempo traveller or luxury van for a group of 10 to 12 people. 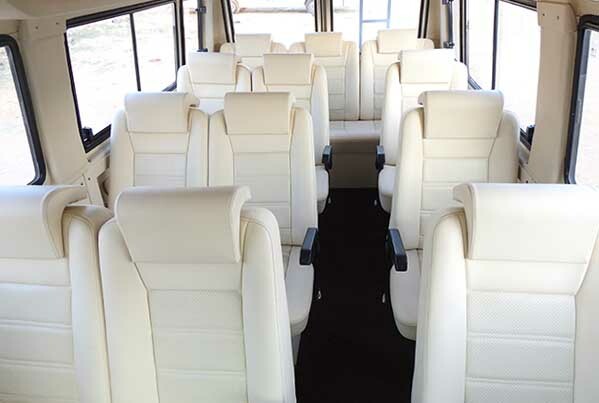 As this van is quite large and equipped with all types modern technology that makes a comfortable and smooth journey for travellers. 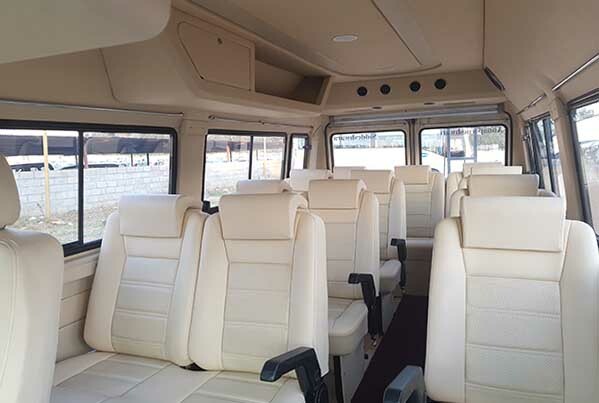 This van can be used for travelling within city or for outstation trip also. 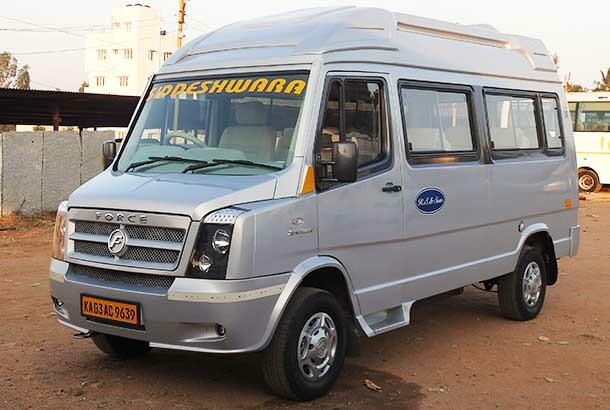 As Siddeshwara Travels- van hire Bangalore offers a wide range of tempo traveller or van rentals service from Bangalore to anywhere in India within reasonable pricing! For regular pickups and drops for corporate employees. Need to reach scheduled corporate events. Family trips for covering multiple regions. 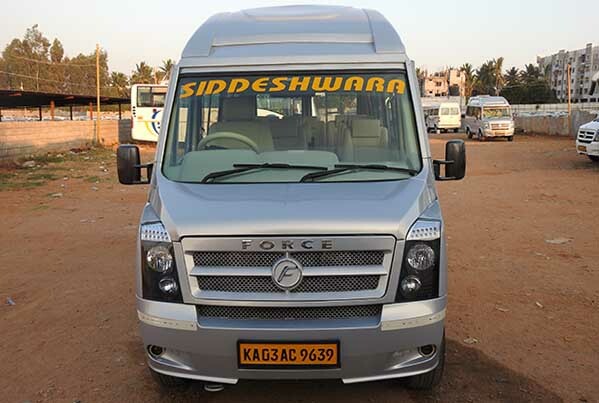 Siddeshwara Travels is the first of all travel, car, bus, van and tempo traveller services in Bangalore rendering travel vehicles for the past few decades. 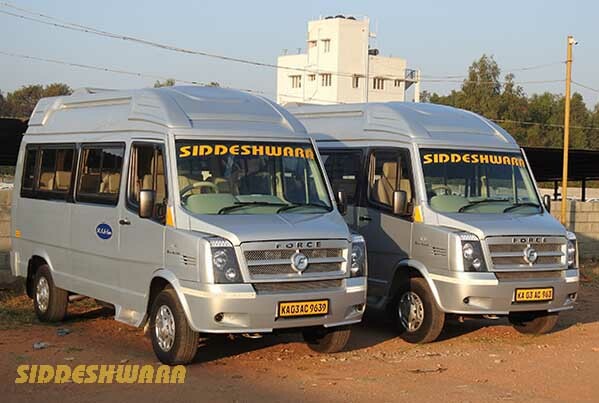 SiddeshwaraTravels is well known for its time maintenance and cost effective. All the vehicle is well equipped meeting the customer satisfaction. It gives many payment flavors their payment (mostly Customer prefers transactions). 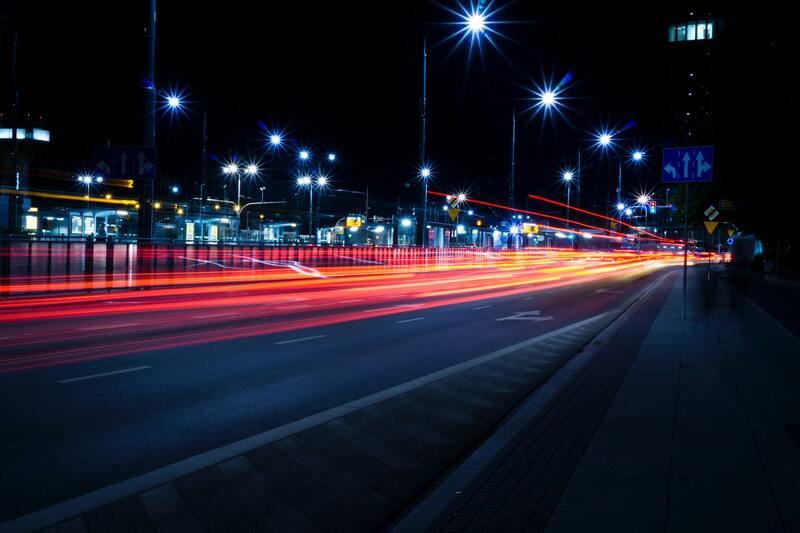 All the vehicles are GPS enabled the customer can easily track the tracks of their trucks. All the drivers are customer oriented and will easily mingle with them along the trip, more ever they will be a perfect travel guide. 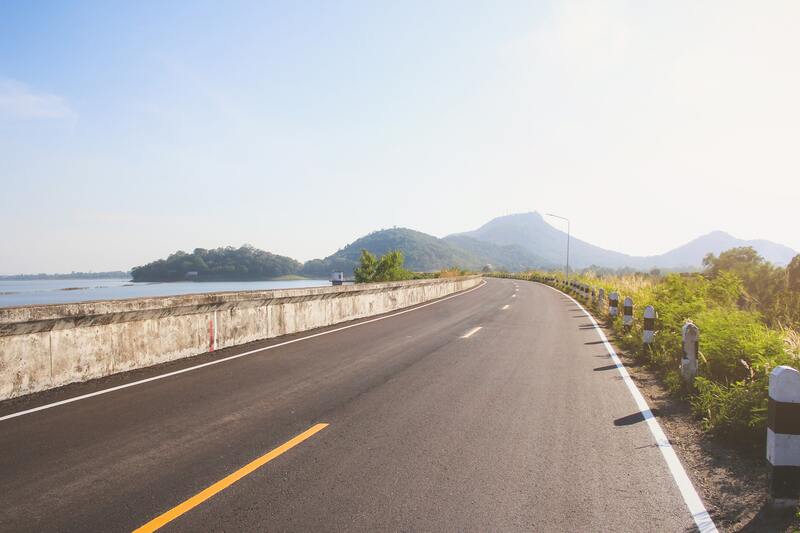 All the kilometers you travel will be recorded accurately and will more effectively.